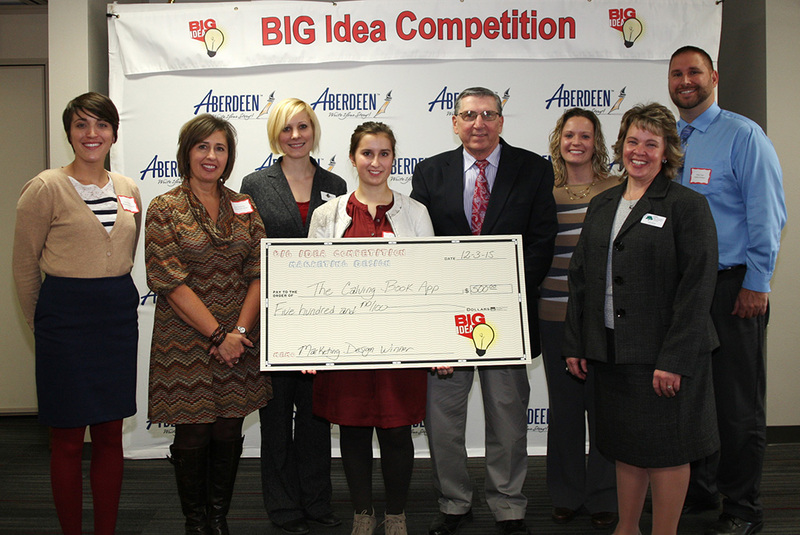 This year’s Big Idea Contest was filled with “real possibilities,” according to organizers. The contest launched in 2007, an effort to encourage early entrepreneurship by “exposing youth to new ideas and innovation” and to build the confidence necessary to “create your own opportunities close to home and know that there is support for you … rather than leaving the region to look for a job,” according to the contest’s website. 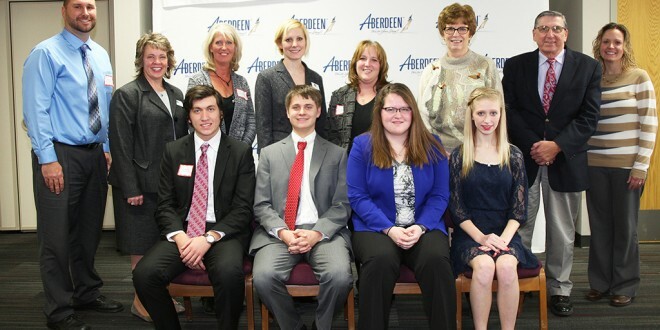 Judges selected eight individuals/teams from 263 entries involving 400 students from 37 schools, based on written business and marketing plans in the ninth Big Idea Contest. Bent Perspective, proposed by Haley Ketteler, a senior at T.F. Riggs High School in Pierre, S.D., is an origami-centered business meant to teach customers skills and provide unique gifts. “I have always thought it would be interesting to develop an origami business, and Big Idea gave me that opportunity,” said Ketteler, who became interested in the art in seventh grade. The art she hopes to one day teach through Bent Perspective requires great attention to detail. The Big Idea Contest has her helped shape that skill, Ketteler said. Two students also pitched the idea of revisiting an “ancient art” in their Big Idea proposal. “I have a forge in my garage,” self-proclaimed “hobby blacksmith” George Bernard said of the business plan he and Mark Wesolick created in order to sell hand-forged items. Wessington Springs High School junior MaKayla Pirce’s plan allows for long-income families to take advantage of arts they may otherwise not be able to. “A lot of families can’t get their pictures taken because of how expensive they are,” she said, adding that she was inspired by her own family’s inability to purchase family pictures. “My business is there to help them with that problem,” by offering professional photography at a low cost, close to home. Necessity was the mother of invention for Ellen Schechter of Faulkton (S.D.) High School. “My cousin, dad, and I were talking about calving season and how it is inconvenient to have an actual paper calving book,” she said. The Calving App places the contents of a calving book at your fingertips. It tracks calving and vaccine records and is searchable. It’s also compatible with both iPhone and Android systems. Schlechter said an upgrade is in the works that also track breeding, weaning and pregnancy-checking records. What have you learned by entering this competition?